Not to be missed! This flat is sure to fly out due to its affordability and sought after location. 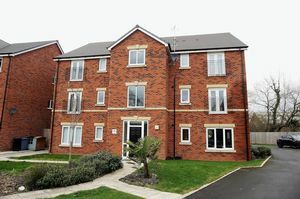 Offered for sale on a shared ownership scheme this property is perfect for first time buyers looking to get on the property ladder of for buyers that have had a change in financial circumstances. 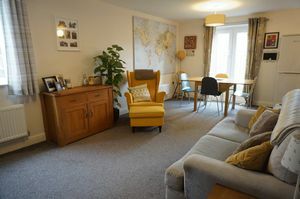 The price represents a 59.4% share with an affordable rent and service charge of only £156.33 a month. 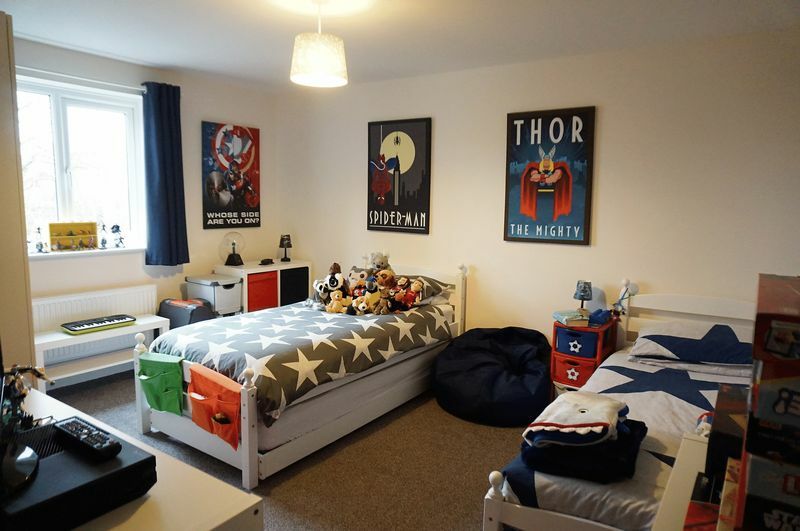 This stunning flat offers immaculate, generous accommodation comprising entrance hall, open plan lounge/dining room and fitted kitchen, two large double bedrooms and a bathroom. Gas central heating and double glazed. The development offers superbly maintained communal areas, allocated parking and security intercom system. 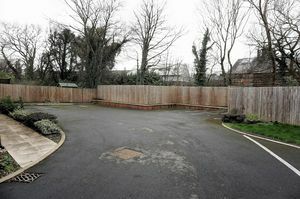 Wentworth Drive is a quiet cul-de-sac built around 3 years ago and situated in a highly sought after location. 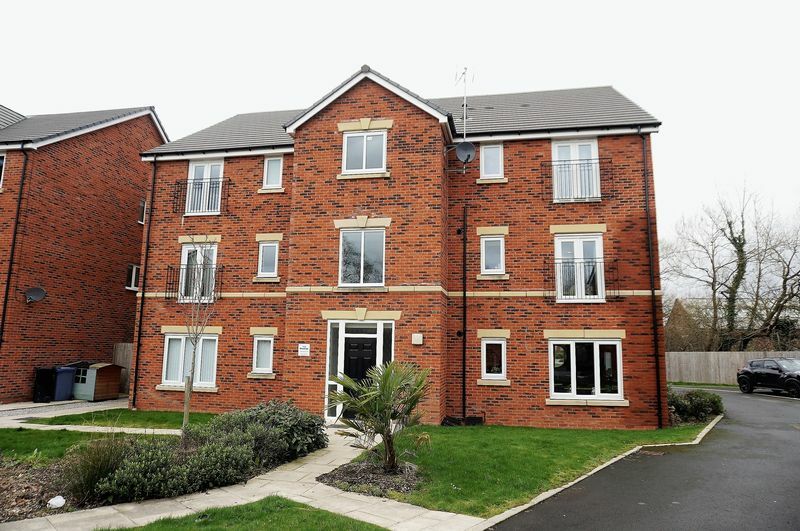 Enjoying its convenient access to both Cheadle and Cheadle Hulme Villages which offer a range of amenities, shops, bars, restaurants and transport networks, No upward chain - you could be in this flat within 6 weeks subject to legal work! You sure do get a lot for your service charge! Well maintained communal gardens and allocated parking with additional visitor spaces. Inviting communal entrance with post boxes and security intercom system. 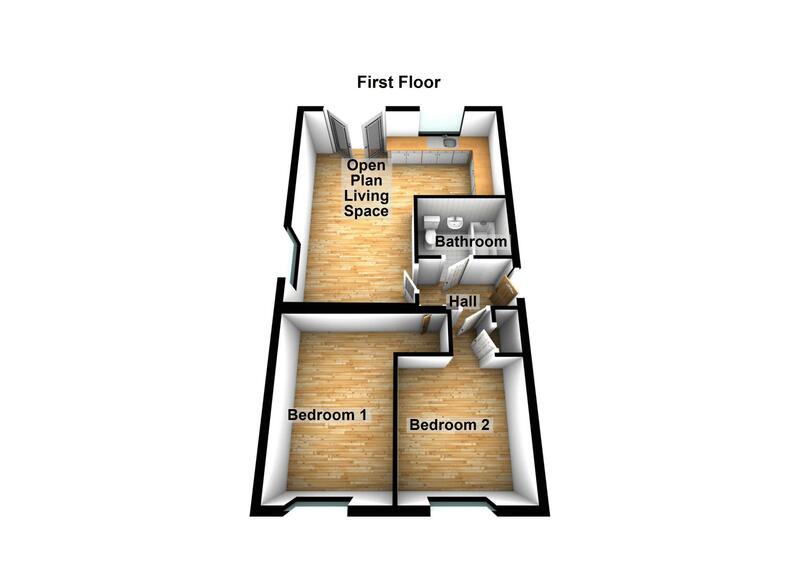 Beautiful living space with window to the side and French Doors with Juliet Balcony to the front. 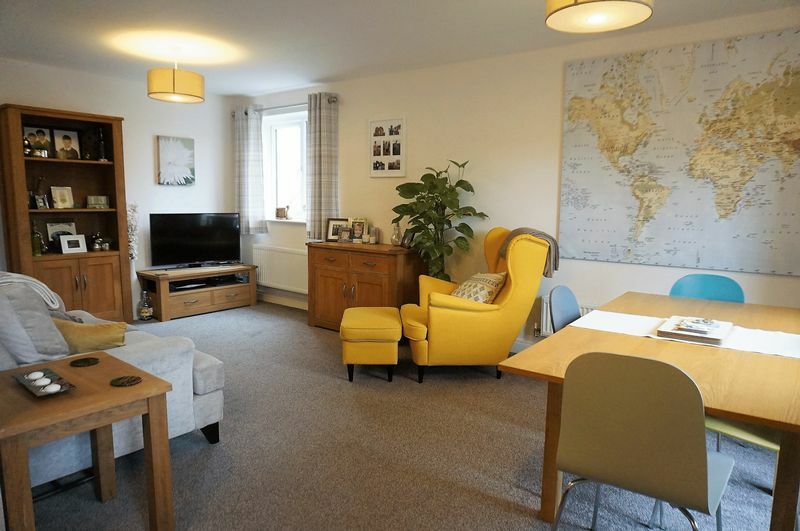 Two radiators and plenty of dining space. Fitted with modern wall cupboards, base units and drawers. Work surface housing one and a half bowl stainless steel sink unit and drainer with mixer tap and matching upstand. 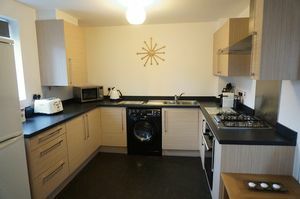 Fitted oven with four ring gas hob, stainless steel canopy extractor fan and space for washing machine and fridge/freezer. 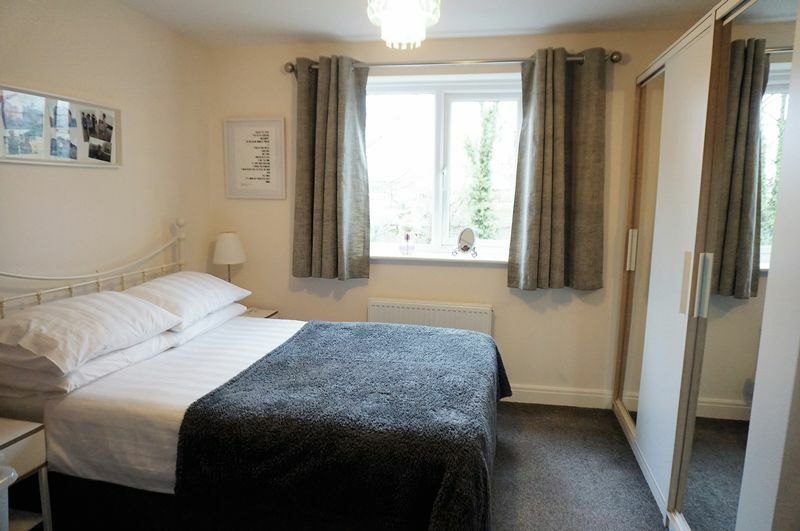 Large double bedroom with window to the rear and radiator. Good size double bedroom with window to the rear, radiator and useful storage cupboard. Fitted with modern white suite comprising WC, pedestal wash hand basin and bath with shower and glass screen. 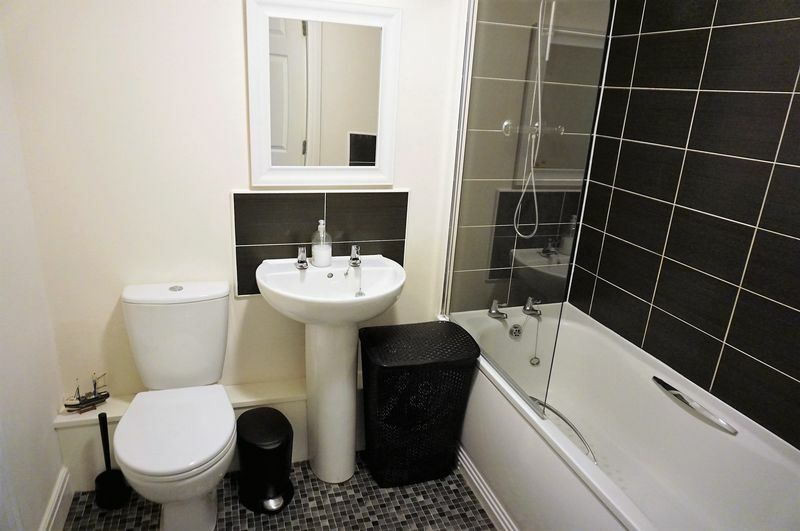 Part tiled walls, radiator and extractor fan.